"I used your vario in St Andre last week for the British Open and it worked amazingly well. I found it very quick and easy to enter tasks and it was very easy to follow the task on the screen during flight too. The vario side of things is working amazing too." has taught us many things. December 27, Brisen (Switzerland): "My vario reacted to the weak, pulsating thermals with perfect precision, speed and differentiation. This allowed me to use even the weakest bubbles, climb to the peak, leaving all the others below. 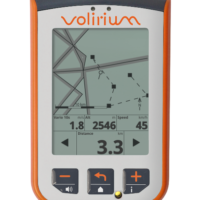 We are Volirium*, the Swiss company that built the very first electronic variometer for free-flying pilots, over 35 years ago. 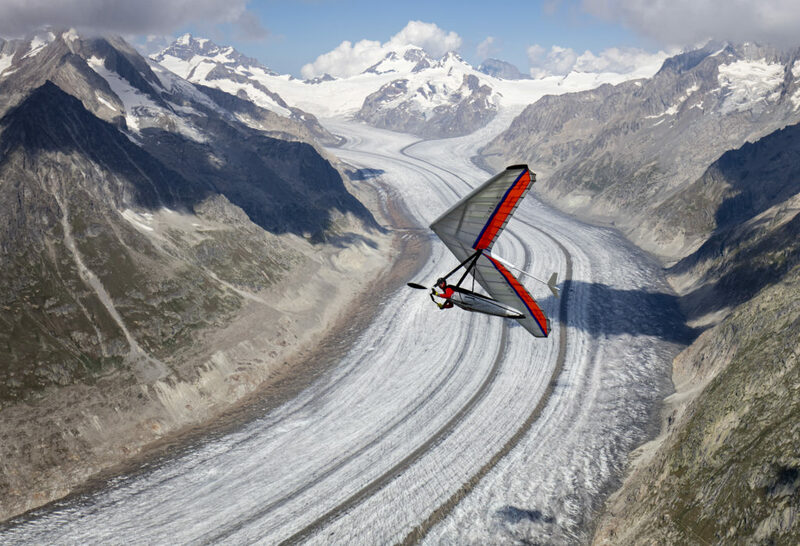 Since then we have created numerous electronic helpers that enable paraglider and hang glider pilots around the world to fly longer, higher, further, faster and safer. 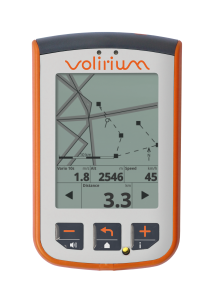 We are here to assist you and help you make the most out of your Volirium vario. Varios have a tough life, and sometimes they need some tender loving care to make up for it. We repair Volirium, Flytec, Bräuniger and Naviter varios. 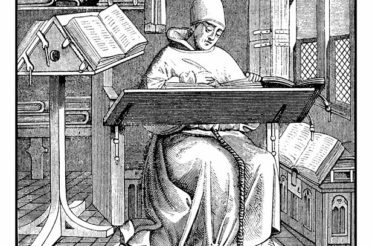 Get to know the people behind Volirium. *Volirium: The state of mind achieved when fully immersed in the act of flying.